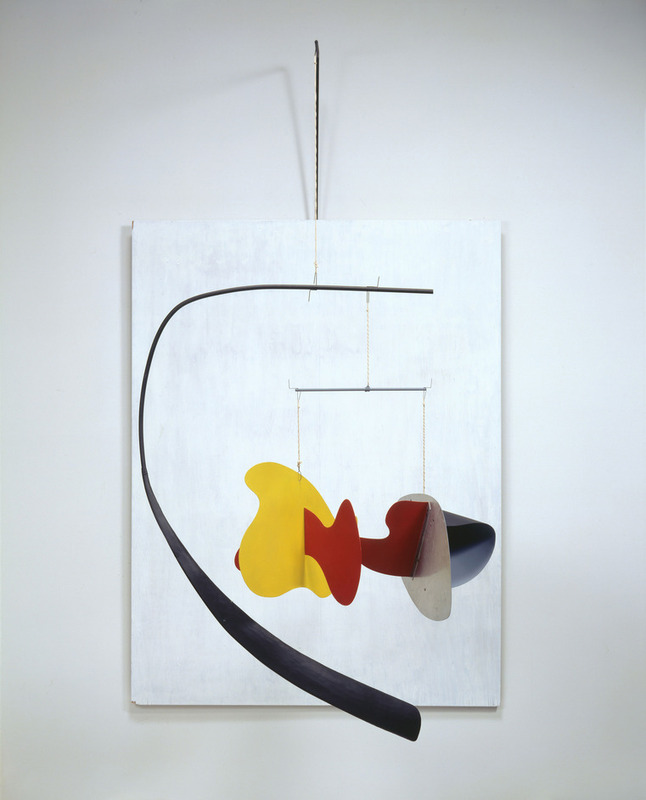 Exhibiting how Alexander Calder's dynamic mobiles brought together motion, performance and theatricality, Performing Sculpture at Tate Modern is the first major retrospective of the ground-breaking artist. Bringing bright, spinning object to the gallery, it will assemble many of Calder's major sculptures from around the world, as well as incorporating his film, theatre, music and dance collaborations. What are the best dining options near Alexander Calder: Performing Sculpture London? Alexander Calder: Performing Sculpture gyms, sporting activities, health & beauty and fitness. The best pubs near London Alexander Calder: Performing Sculpture. Alexander Calder: Performing Sculpture clubs, bars, cabaret nights, casinos and interesting nightlife. Where to have your meeting, conference, exhibition, private dining or training course near Alexander Calder: Performing Sculpture. From cheap budget hotels to luxury 5 star hotels see our discounts for Tate Modern hotels, including Holiday Inn Express London Southwark from 76% off.